The 23 year old Grant Stanley has been sentenced to five months in prison, followed by five months of home detention, and a $3000 fine for the work he put in the private BitTorrent tracker Elitetorrents. 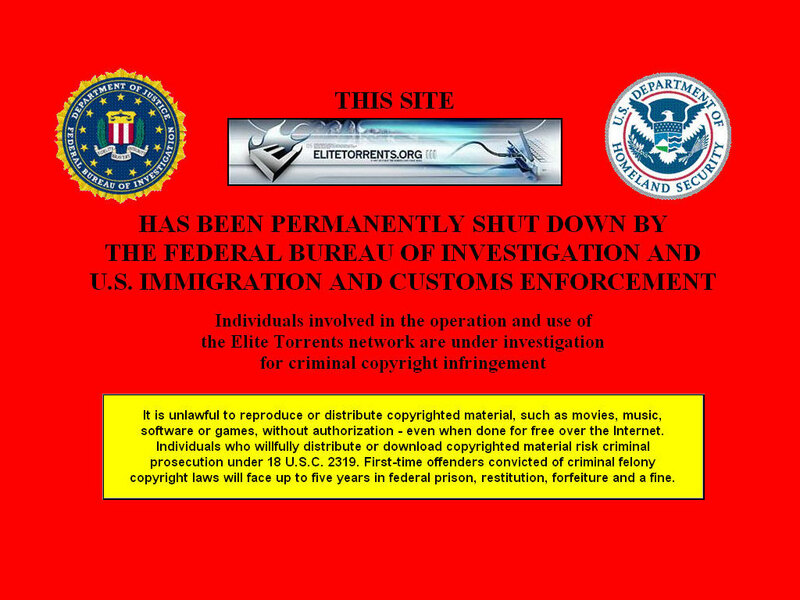 Operation D-Elite (they love word tricks) was orchestrated by the FBI with a little help from the MPAA in May 2005, and resulted in the shutdown of one of the largest private BitTorrent trackers at that time. Two months ago we reported that Scott McCausland pleaded guilty to committing the same crimes. Scott is to be sentenced on December 12, 2006, and invited everyone who sympathizes with him to write a letter to the judge on his behalf.